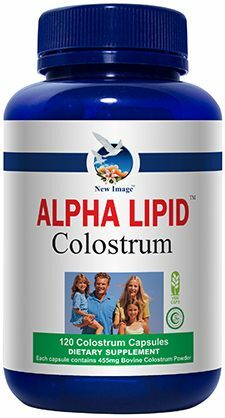 A daily dose of colostrum is a great choice and Alpha Lipid™ Lifeline™ provides an easy, convenient way to enjoy good health. Click here to locate a representative in your country. 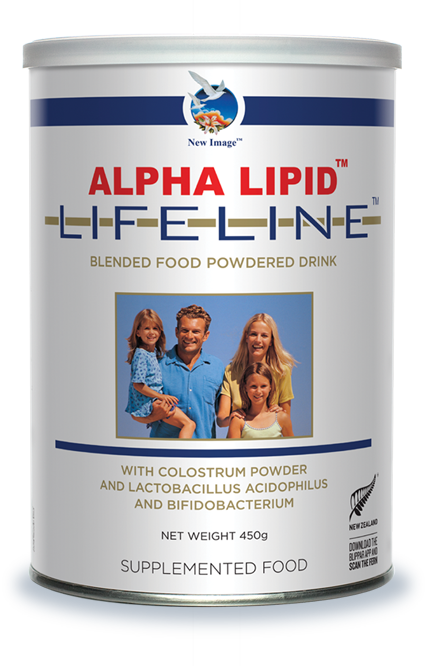 Alpha Lipid™ Lifeline™ naturally contains important components of colostrum called growth factors and phospholipids. 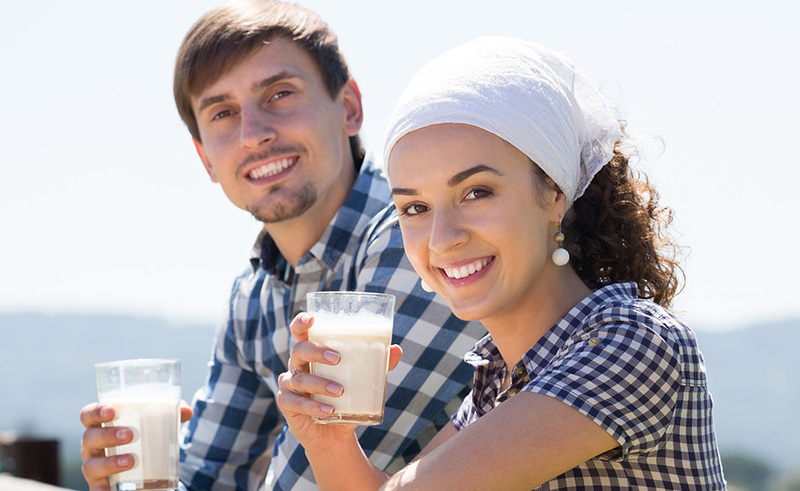 It provides almost the recommended daily intake of calcium along with many other vitamins and minerals and probiotics, making it a unique, synergistic formulation. 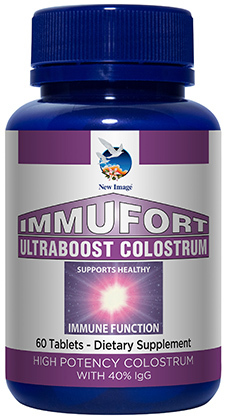 Support your immunity with 1600mg of Colostrum* containing 300mg of Immunoglobulins. Improve your gut health & digestive comfort with 1 billion probiotics per dose. 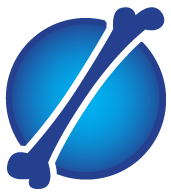 1,000mg of calcium for healthy teeth and bones. Best taken as a pre-breakfast cold drink or include it with your morning smoothie. 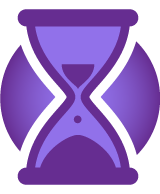 Take 30 minutes before eating. Mix with 150ml of either cold water or milk – shake well in a Turbo Shaker to combine. Contains ingredients derived from dairy. This product is not suitable for use by children under the age of 5 years old, except under advice from a medical practitioner. Colostrum is a fluid produced by all mammals in the first few days after giving birth, before breast milk is produced. Colostrum gives infants the essential vitamins and minerals needed to ensure healthy development and protect against infection. 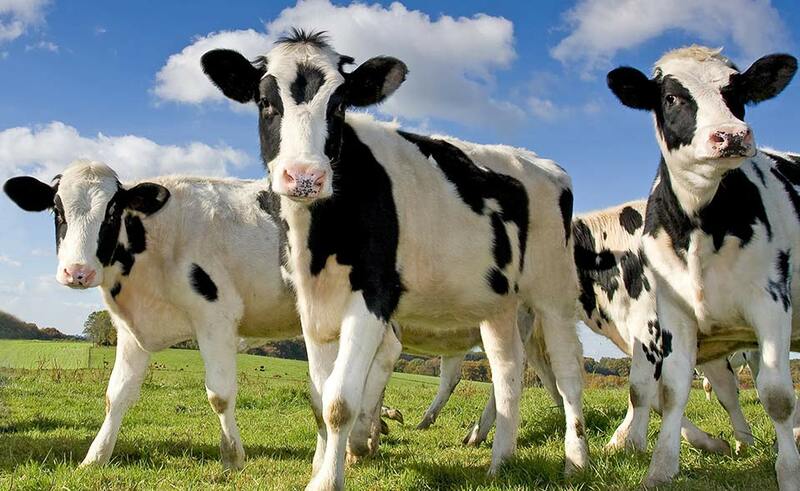 Scientists have found bovine (cow) colostrum supports good health in humans from infancy all the way through to old age. 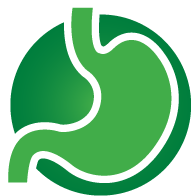 Support your digestive tract health. Nourish the wall of your gut. Promote overall digestive health. A small country filled with big thinkers. 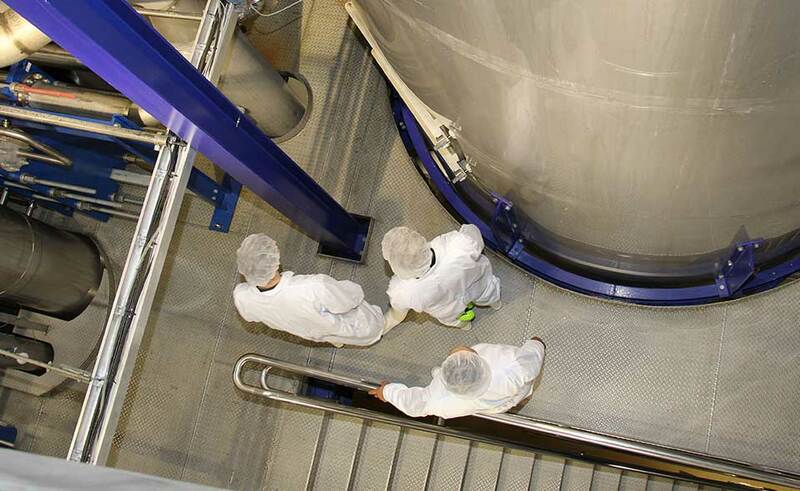 The New Zealand dairy industry developed the first commercial collection system for bovine colostrum. Hundreds of dairy farmers invested in and developed the technology to collect, pasteurise, dry and store colostrum in large quantities. Sharing wellness and opportunity. Today, Health and Wellness is the fastest growing industry in the world and because we make sure our products are made from the purest ingredients, our continued growth is limitless. Because our success is rooted in the success of our Independent Distributors, New Image™ International is a global family of entrepreneurs focused on health and wellbeing. The New Zealand passion for innovation means everyone has the opportunity to master the art of living well. We believe there is an entrepreneurial spirit in everyone. All you have to do is release it. Supports the body’s natural cellular repair. 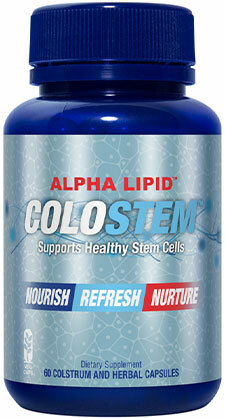 Renew, restore, rejuvenate the colostrum way. Unlocking stem cell renewal is one of the greatest health discoveries of our lifetime. A daily supplement that helps your body’s natural cellular repair. 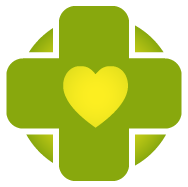 Supports the natural repair and rejuvenation of cells, tissues and organs. 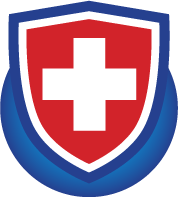 Provides a healthy environment for optimal stem cell activity. Antioxidants protect against premature aging. Strengthen your immunity with 910mg of Colostrum*, containing 182mg of Immunoglobulins. All the benefits of colostrum in the convenience of a capsule. Balance cellular communication and immunity. 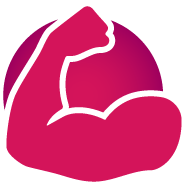 Small molecular compounds called Proline-rich Polypeptides (PRPs) support healthy cell & immune response. Provides balanced support against allergens and ills and chills. Fast, efficient & effective oral spray. The perfect travel companion – for flights, buses, trains & air-conditioned buildings. For optimal protection combine with Alpha Lipid™ Colostem™ & Alpha Lipid™ Lifeline™. 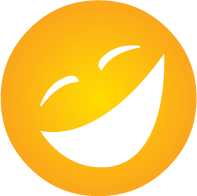 Copyright © 2017 New Image Asia.